Having your own travel snacks on hand is essential. For those time periods between meals, unexpected flight delays, or days you are rushing from meeting to meeting, having an easy to eat and tasty protein bar is a great way to sustain your energy and fight hunger. Protein bars are broken into categories based on the purpose of the bar. Livestrong.com breaks them down into two categories. The first categories of bars are meal replacement bars, which are perfect for controlling portions and reducing calories. These are generally marketed as extremely high in protein and fiber, which will help you feel fuller longer. Celebrity trainer Jillian Michales recommends finding a meal replacement bar that is between 300 and 400 calories. The other type of protein bars are the snack bars. These are smaller protein bars that simply help curb hunger in between meals. Snack bars should have no more than 250 calories. You can easily turn a snack bar into a meal replacement bar by eating something else with it. For example, 8 oz. of 1% milk + 1 Quest bar is 300 calories. 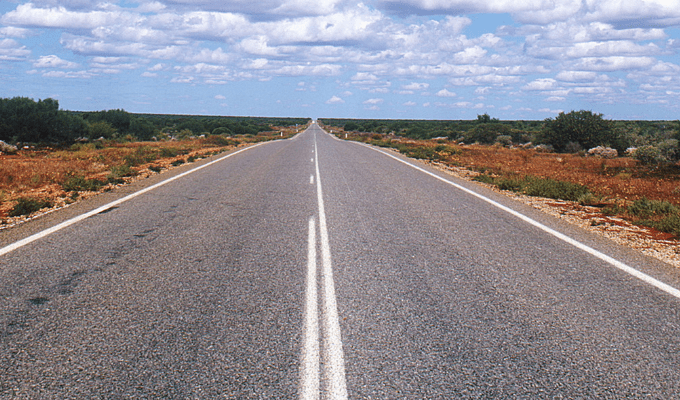 Protein bars have many benefits for travelers. 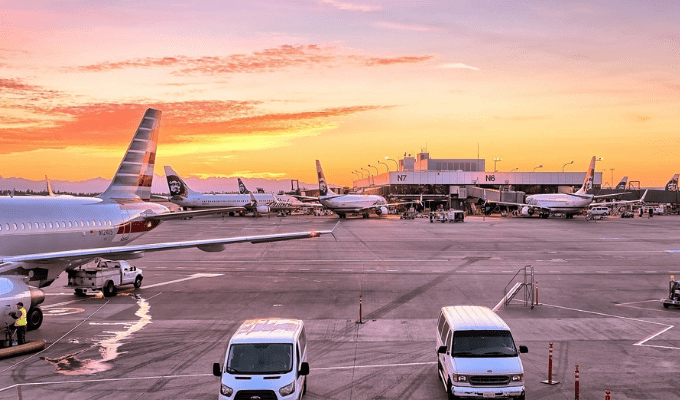 Bringing along a meal replacement or snack bar will ensure you have something healthy (and filling) to eat if you encounter a flight delay or are running through the airport to catch a connection. Protein bars are also a great snack to have in the afternoon when you start craving sugar and may be tempted by the box of donuts sitting in on your meeting counter. 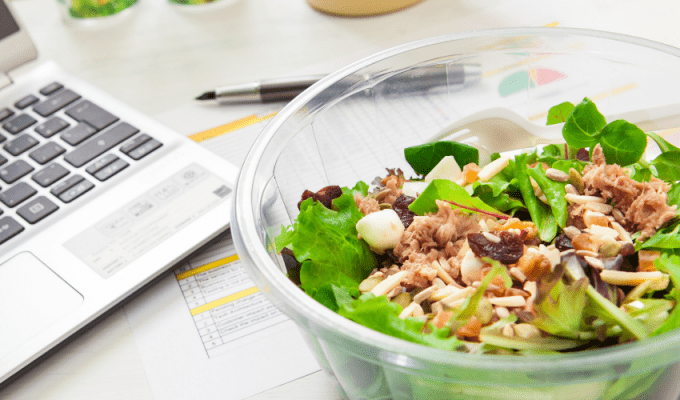 Having a protein bar in your bag will also ensure you have something to eat if someone else if providing your lunch and it is not to your liking (like a box lunch at a conference). Here are seven of my favorite protein bars that are perfect when it comes to packing your own travel snacks! 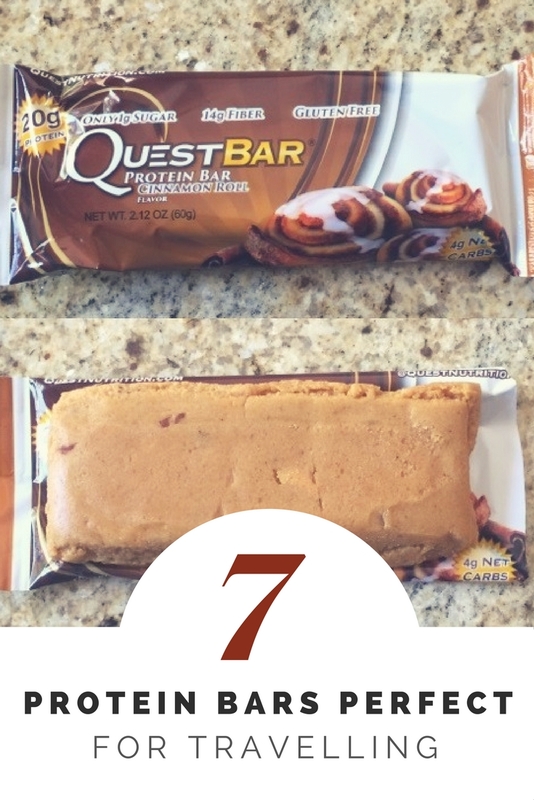 Quest Bars: These are probably the most popular meal replacement/protein bars on the market. They are soy free, gluten free and contain no sugar. They contain 21 grams of protein, 9 grams of fat and only 4 grams of carbs in 190 calories. The reason Quest Bars are so popular are the insane amount of flavors they come in. Some examples are cookie dough, s’mores, cinnamon roll and even pb&j! 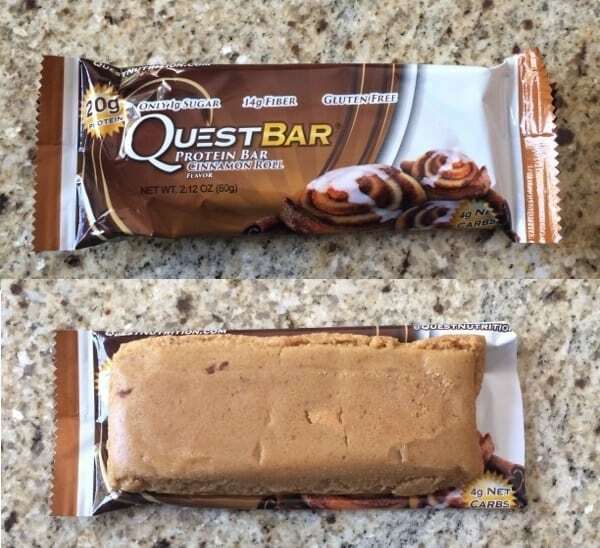 These bars can be purchased online on the quest bar website in boxes of 12, singular bars and even two different types of variety packs. Singular bars go for $2.39 and you can purchase Quest Bars at most grocery stores, WalMart, and many gyms such as 24 Hour Fitness and LA Fitness. We have even seen Quest Bars at the airport, so keep an eye out! You can order a box of 12 bars on Amazon.com for $23.74 (one-time purchase) or $22.55 (monthly subscription). Combat Crunch Bars: These bars aren’t as popular as Quest Bars, but their macros run at a close second with 20 grams of protein, 7 grams of fat and 25 grams of carbs in 210 total calories. These bars are also gluten free and come in flavors like cinnamon twist and cookies and cream. You can buy these bars online at the Muscle Pharm website in boxes of 12 for $42.99 or for much cheaper on Amazon.com for $22.67 per box. You can buy single bars for $2.85 at Costco, Target and GNC. 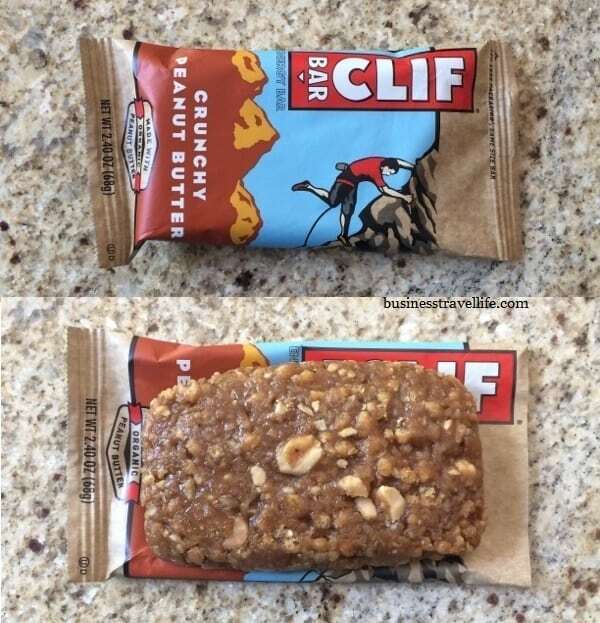 Cliff Bars: These bars don’t pack quite as much protein at only 9 grams, 3.5 grams of fat, and 45 carbs in 240 calories, but they contain a ton of essential vitamins and minerals that your body needs to properly function. These bars have a low glycemic index, are 70% organic, have no trans fat, no hydrogenated oils, and no high-fructose corn syrup. They come in tons of different types of bars like minis, and nut filled, and a bunch of flavors like chocolate and peanut butter chunk. Cliff Bars can be purchased at popular locations like Target, Ralphs, and Von’s. They come in boxes of 12 for $17.88 and singles for $1.79. Or you can purchase a box of 12 on Amazon for $11.36 (one-time purchase) or $10.79 (monthly subscription). 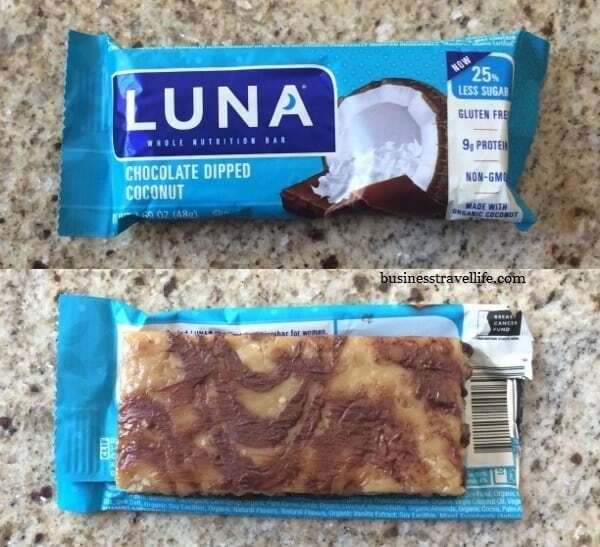 Luna Bars: Luna bars are also owned by the Cliff bar company but are slightly lower in calories. They are also gluten free, non-GMO and this time 100% organic. These come in two types of bars, regular Luna bars that have 180 calories, 7 grams of protein, 8 grams of fat and 21 grams of carbs and Luna protein bars, which have 170 calories, 12 grams of protein, 4.5 grams of fat and 22 grams of carbs. These come in boxes of 12 for $16.68 from Ralphs, Target or WalMart. Order a box of 15 Luna Bars on Amazon for $14.73 (one-time purchase) and $13.99 (monthly subscription). Complete Cookie: These cookies are vegan, Kosher, non-GMO, contain no soy, no cholesterol and no trans fat. One serving (half a cookie) has 180 calories, have 8 grams of protein, 6 grams of fat and 24 grams of carbs. Eat the entire cookie as a meal replacement bar for 360 calories. The bars come in flavors like birthday cake and white chocolate chip macadamia nut. You can buy these cookies online for $12.99 for a box of 12 and they can also be purchased as single cookies from 7/11, Target, Vitamin Shoppe, bodybuilding.com, and Amazon. The Complete Cookie in lemon poppy seed. Square Bar: These bars are different because they are non-GMO, 100% organic, vegan, and gluten-free. They run pretty small at about half the size of a normal protein bar but still have 11 grams of protein, 11 grams of fat and 21 carbs in 230 calories. They currently have six flavors on the market, including chocolate mint, chocolate cherry and chocolate peanut butter. They come in boxes of 12 for $29.99 on their website or $27.49 on bodybuilding.com, where they also have singles for $2.29. Some other places you can find these bars are Jimbos, Sprouts and The Vitamin Shoppe. 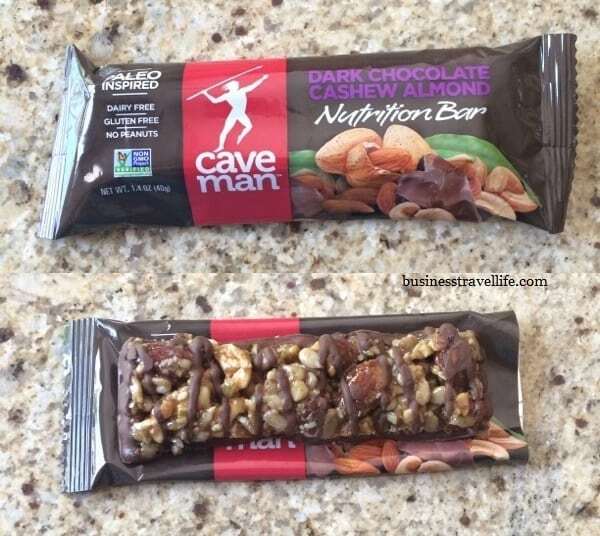 Cave Man Bar: If you’re paleo, or just simply prefer to only eat ingredients that you can pronounce, these bars are perfect for you! They are dairy free, gluten free and contain no peanuts. At 210 calories per bar, they contain 5 grams of protein, 18 grams of carbs and 14 grams of fat. On the Cave Man’s website the bars are $25 for a box of 15 or $1.67 per bar. You can also find these bars at Sprouts, The Vitamin Shoppe, or Walgreens. 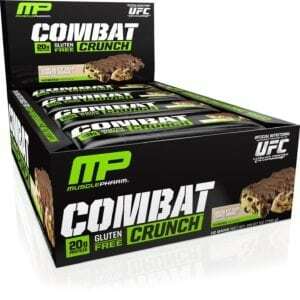 The bars are available as low as $22.02 for a box of 15 on Amazon. 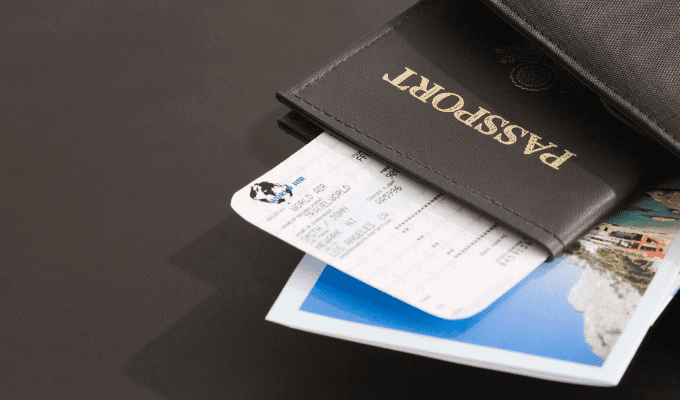 What are your favorite bars to pack for travel snacks?